12-14 November 2013 | Palais Rouge, Buenos Aires, Argentina. 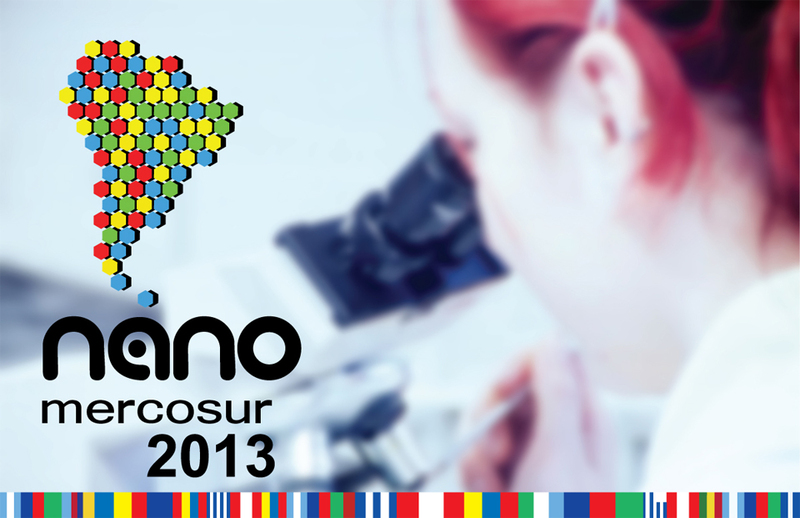 AMEGA Biotech and Centro de Medicina Comparada (from UNL) will be exhibiting at “Nanomercosur 2013: Nanotechnology for Industrial Competitiveness”. Nanomercosur will present the latest results in development and technology transfer regarding micro and nanotechnology. Also there will be activities specially designed for the audiences interested in tools and services available in our country and the region related to nanotechnology. We will be presenting our public-private consortium project: development and production of intelligent nanocarriers for drugs.